What is Japanese food? Sushi? Ramen? Kaiseki? What about Izakaya? What exactly are they? 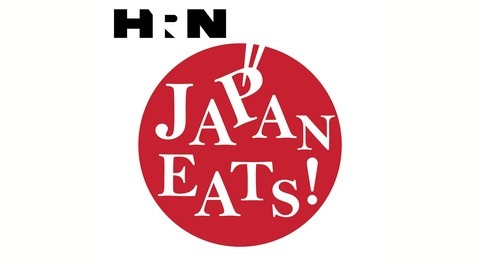 Akiko Katayama, a Japanese native, New York-based food writer and director of the New York Japanese Culinary Academy, will tell you all about the real Japanese food and food culture. Her guests will range from a sake producer whose family has centuries of sake-making history, to a great American chef who pushes the envelope of Japanese cuisine. 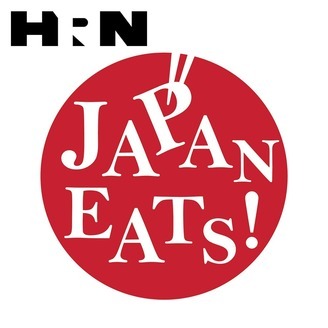 Japanese cuisine is demystified here!